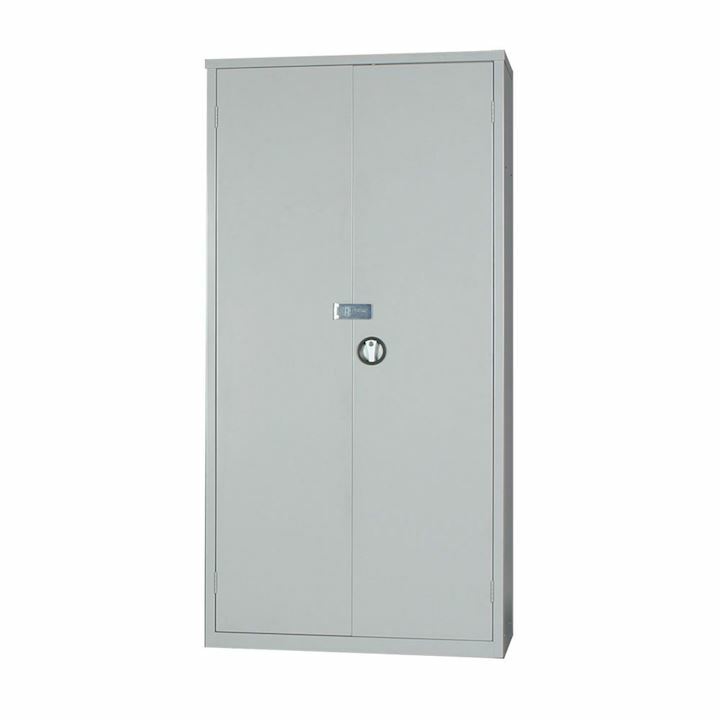 Our selection of security cupboards and cabinets are an excellent choice for the workplace especially factories and offices. 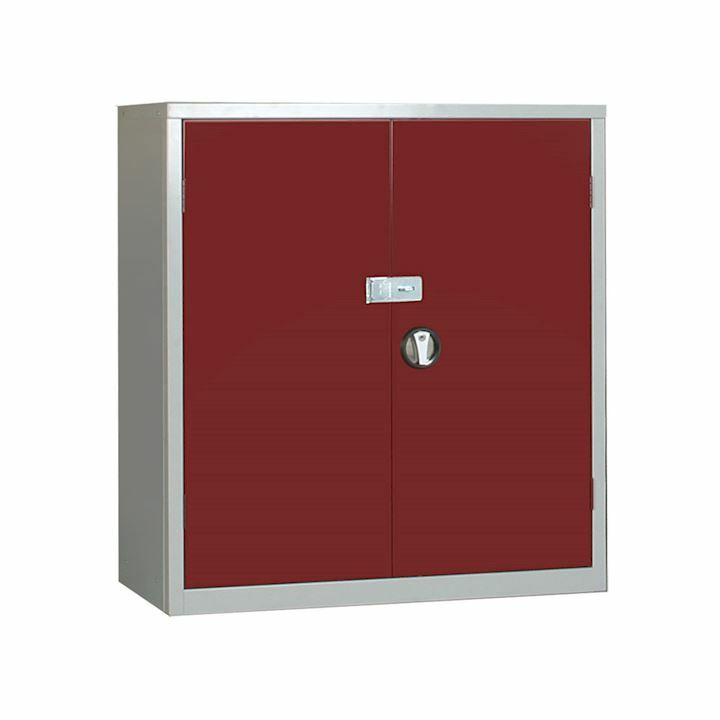 Ideal for the storage of high value items or IT equipment, these reliable security cupboards have 3 point locking and an additional hasp & staple locking system for use with a padlock. Our range of standard cupboards, large volume and hazardous cabinets are all available with a choice of door colour.